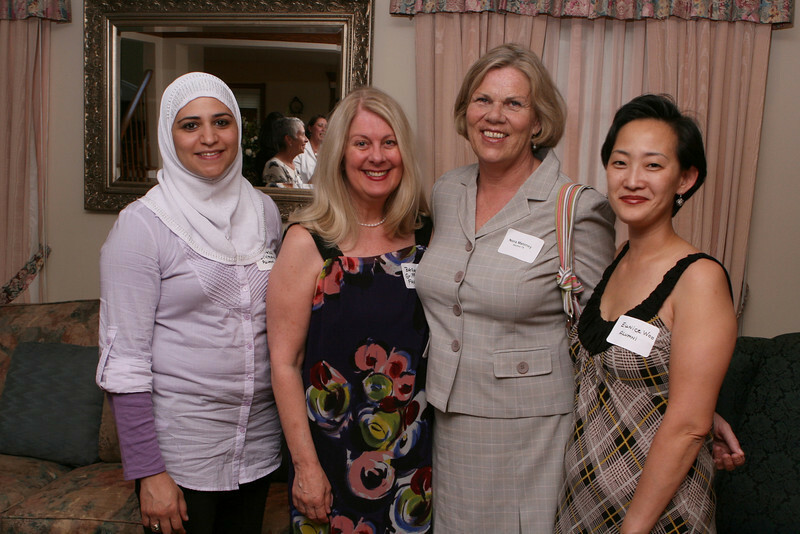 Nursing Alumni and Faculty recently attended a special reception at the College’s home. The reception was hosted by CSI President Dr. Tomás D. Morales and Mrs. Evy Morales, and the CSI Alumni Association (CSIAA) Board of Directors. Photos by Bill Higgins.